Home Security systems have evolved in the 21st Century. Our systems are custom designed for you, ensuring that your needs are always met. 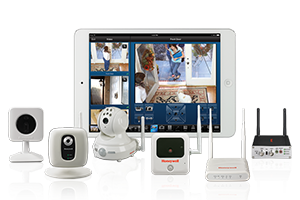 As an authorized dealer of home security systems, we offer a full line of solutions from a number of different manufacturers. Home security systems come in every shape and size. These systems can be tailor fit to your needs. Need 24 hour protection? No problem! Our security systems can be integrated with remote monitoring solutions. Need a fire alarm? We’ve got that covered too! Stay protected with Tri-State Life Safety by your side. 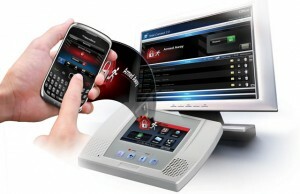 Honeywell’s LYNX Touch system, is one of the world’s best selling home security systems. With different features, this dynamic system protects your home and residential properties This system offers full home protection, in a clean a convenient package. Add in the ability to monitor and control features remotely, via an Android or IOS app, and it’s as close to perfection as home security systems can get! We are a national security equipment retailer and installer with over 15 years experience in home and commercial security. No project is too big or small. 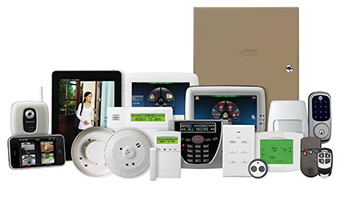 We can cover any need, from upgrades to full home security system installations.